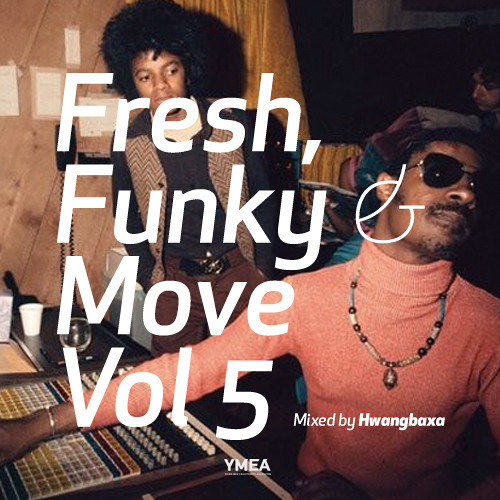 Fresh, Funky & Move is Back! Curtis Hairston. Oneof my favorites.